I have just 30 minutes before I have to head off to ride the train. Plenty of time for a quick catch up. It’s hard to believe the last time I posted was September 9. Wow! At least it was September 2017 (ha, ha), but still, that was 23 days ago and so much has happened since. Work is (well) work, and each Monday I jump on the train and enjoy the trip down to Brisbane, sleeping each weeknight at my girlfriend’s place. At least the days fly by and before I know it, it’s Friday and I’m riding the train home to spend the weekend with Dean. 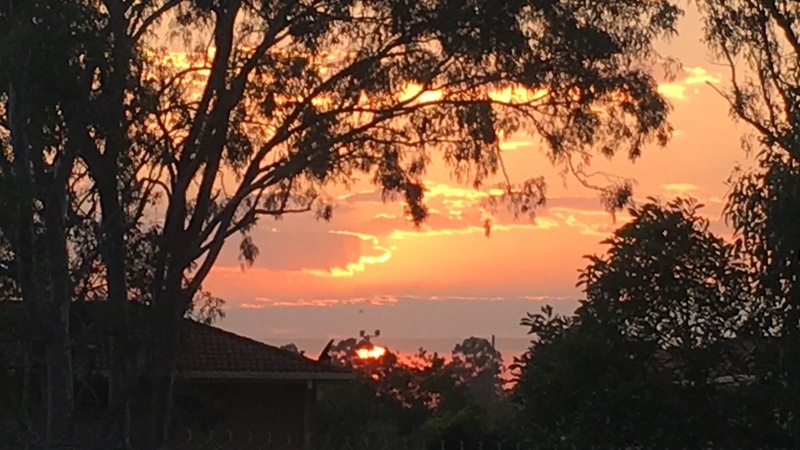 This weekend has been especially nice not to have to dash off to catch the train bright and early this morning due to today (Monday) being a public holiday. Yes, it has been very pleasant. There is one thing that makes my day while in Brisbane. Catching the early train into the city to get to work. With the days growing longer, the sun is currently rising directly in front of where I stand on the platform. Not the best photo, the colour is all wrong, but I’m sure you get my drift. It’s something very nice to witness each morning and for the moment, I’m going to lap it up. Before I know it, the Sun will be much higher and I will have missed its progress. I’m stuck for words – yes I am – and I don’t know what to say next, so I’ll just be quick. 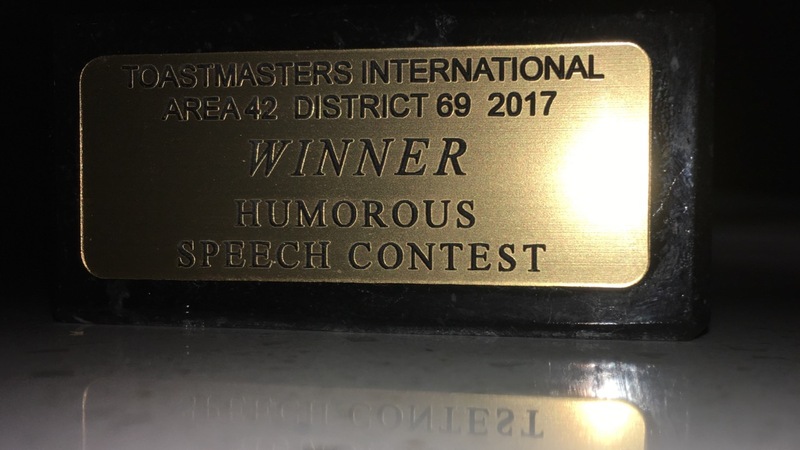 I’ve been competing in Toastmaster’s speech contests again, and this year I was placed first in the Humorous Speech contest. The next level of competition is in March next year and I’m looking forward to that very much indeed. My garden is coming along very nicely, but unfortunately this weekend I didn’t get to take new photos. I ‘could have’ taken photos on Saturday, or even Sunday, but I decided I’d do some gardening, re-pot a few plants and then take photos today. Mother Nature had other ideas and it’s been overcast all day and raining for the last hour. I’m not complaining, the garden looks great and needs the rain, but the photos will have to wait. Fingers crossed for next weekend. Dean is managing very well without me through the week. So much so, he sleeps like a baby when I’m not here, and sleeps fitfully when I am. “What’s up with that?” I have to ask. I can hardly believe I’ve been working now for over four weeks. Time really does fly by and I know that Christmas will be here before I know it and the work will be finished. And that’s not a bad thing either. Now I’ve run out of time, but I’ll have more next weekend. Stay tuned for those promised photos. It’s hard to believe I just posted today! 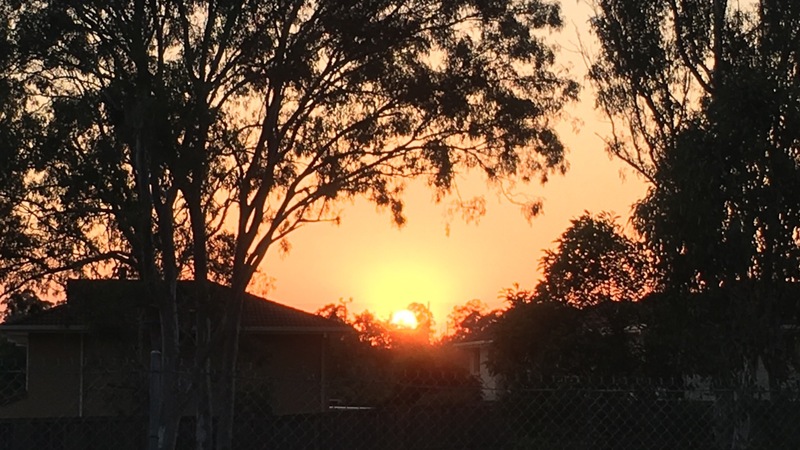 trying hard to inch my way back into blogging! Hugs to you!! Well Hello Nancy – I’ve missed you and the warmth you radiate, it’s so lovely to hear from you. Well wasn’t that the sweetest compliment ever!! Such a change from the last year plus, isn’t it! I take it Dean hasn’t lassoed a job yet? It certainly is Calen. No job for Dean yet. But it will come.